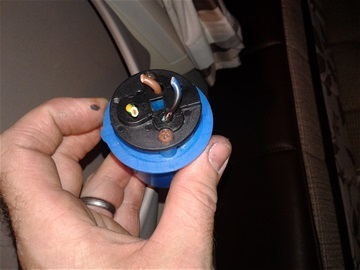 The importance of having your system checked and fluid changed with the correct type is vital to a efficient heating system within your caravan or motorhome. 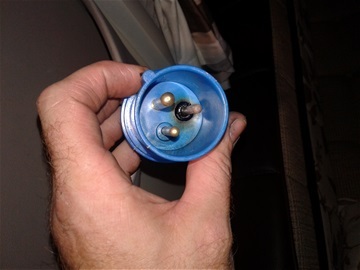 The importance of having your caravan or motorhome checked electrically is very important. 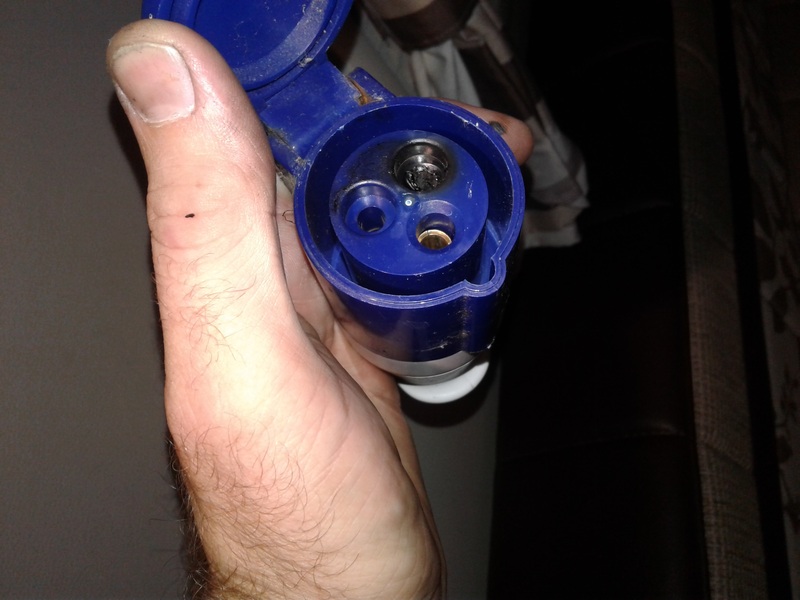 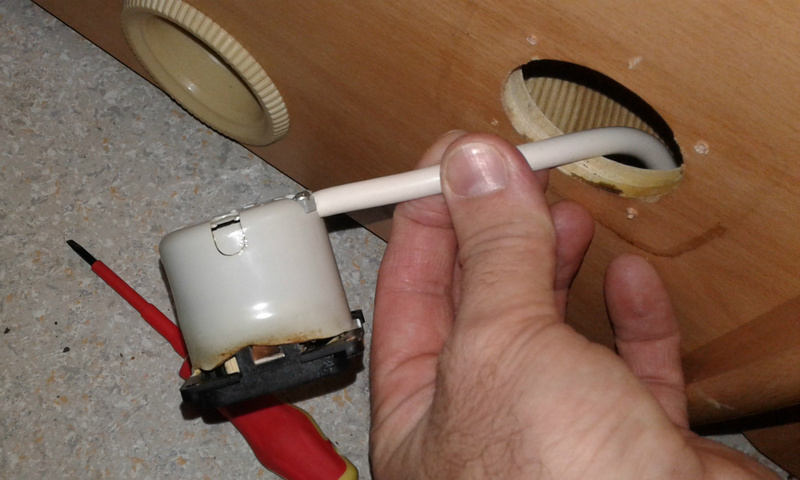 There is nearly one caravan or motorhome a week i visit which has problems that the owners were un aware of that could potentially cause a fire. 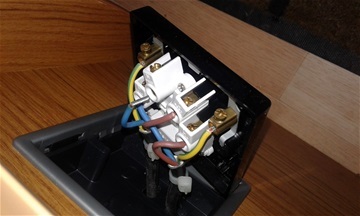 If you would like your caravan or motorhome having a full EICR (electrical inspection condition report) which is advised by the NCC and AWS every three years then please contact me for this service. 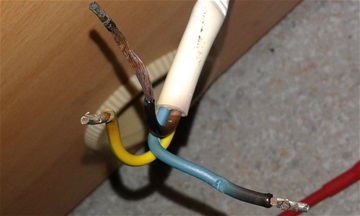 The EICR is a full check of the electrical system including the tightness of all fittings, a full report is produced upon completion. 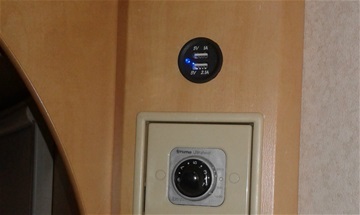 The check can take around two hours depending on the size of your system installed. 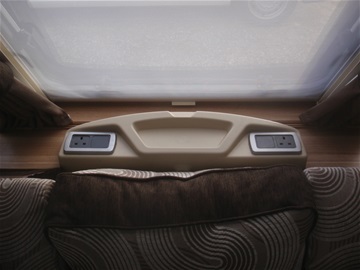 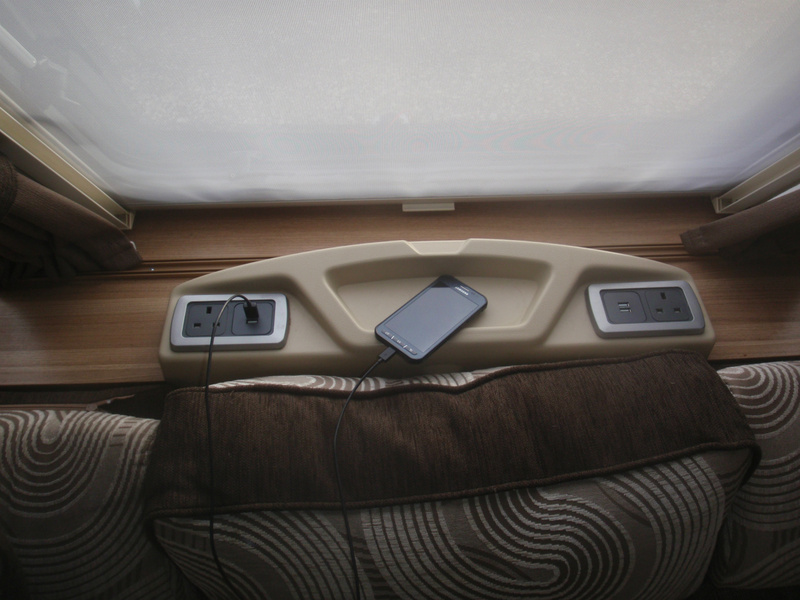 If you are wanting to add USB sockets so that you can go off grid and charge your devices then these can be added around the caravan or motorhome depending on your requirements. 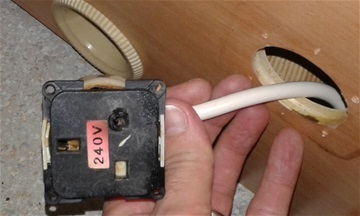 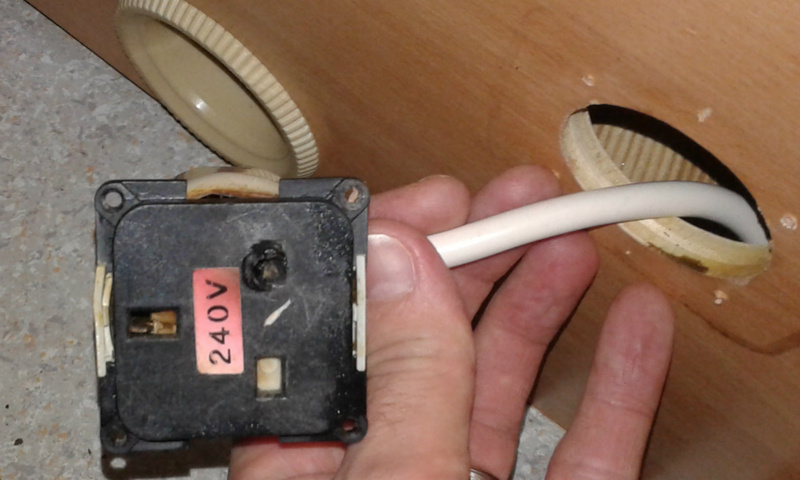 Changing or adding mains sockets can also be done.